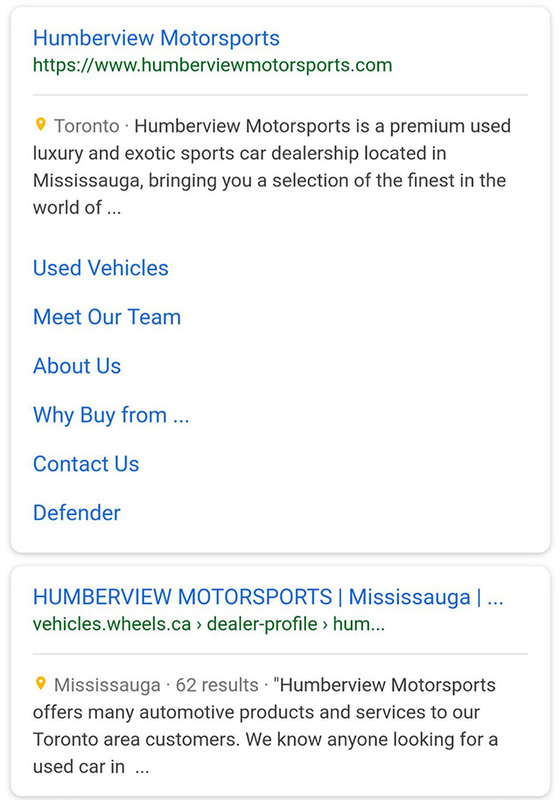 In early April we reported some folks seeing yellow map pins in the Google search results snippets. Now, many more are seeing it. I received a few reports of it over the past week and Sergey Alakov, who tracks this stuff closing, posted on Twitter that he is seeing them more often now and thinks they may be rolled out. It is unclear what triggers a yellow map snippet pin to show up, but they are indeed showing up for some queries.